- He plans and pays for bachelor party with groomsmen. - He pays for his own attire. - Attends ceremony rehearsal and rehearsal dinner. - Helps the groom dress and gets him to the church on time. - He pays the clergyman on behalf of the groom and bride. - Signs and witnesses the Marriage Certificate. - He holds the Bride's ring until the ceremony. - He acts as the host, welcoming the guests at the reception. - He is seated at the table of hour with the bride and groom. - Is photographed as part of the wedding party. - He offers the first toast to the bride and groom. - He dances with the Bride after the groom and both fathers. - He is responsible for packing the suitcases into the honeymoon car. - Any tickets, keys etc are in his safekeeping. - Helps the bride and groom depart when the night is done. 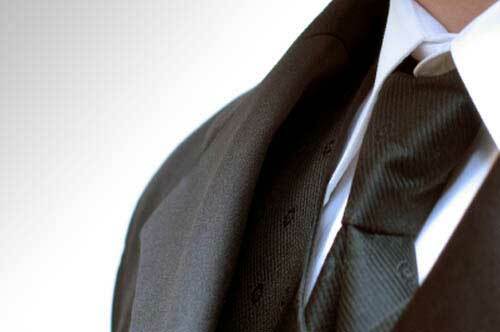 - Collects and returns all formal wear rentals on time. - Arranges transportation and drives the couple to the hotel or the airport. - May receive a gift from the groom.